Microsoft Outlook is one of the most basic apps of MS Office package. As a matter of fact, you must know that Microsoft Outlook does not allow converting an email to a PDF file directly. As a solution, you can make use of the Adobe Acrobat software to do this job. But if you have not installed the Adobe Acrobat, but you can't save outlook email as PDF files. Now you need an Adobe Acrobat alternative that will help you to convert Outlook email to PDF Files easily. If you want to convert Outlook Email to PDF, we highly recommend you to use PDFelement ProPDFelement Pro. By installing this PDF editor you can convert Outlook Email to PDF with attachments with ease. It is always an advantage to have e-mails in PDF format as you can easily share them with other users, and for future use. As mentioned earlier, it is always wiser and more useful to convert the emails into PDF files for better understanding and better utility. This way, you can practically have a folder created with PDF files of all your important emails. We shall show you a step by step guide to converting an Outlook e-mail to PDF without Acrobat. Once you download the PDF editor install it to your computer. Open the software to import outlook email files and now select "Create PDF". It tends you to get into your computer storage files where you have saved your email files. Select the email which you want to convert into PDF. Then choose the file and import it. 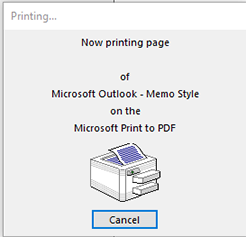 Or you can select the "Print" option in Outlook, and then select "PDFelement Pro" as the printer. The PDFelement Pro will open the email as a PDF file for you automatic. You will get a new window and now you can edit your saved file if you want. Just select the option "Edit". Under edit you will have numerous options such as highlight, add new pages, delete old pages etc. After the edition process done, now you can save your file as a PDF file. You can go to the "File" tab and select "Save as" option to save Outlook Email as a PDF file. To print Outlook email to PDF files, you can click on the "File" button and choose the "Print" option to print the email as a PDF file easily. There are a plethora of PDF converters available in the market. Out of them the best one is PDFelement ProPDFelement Pro which is a tool to completely eliminate your struggle with PDF files. This software allows to convert multiple PDF files in batches, to add watermark to different PDF files at a time. 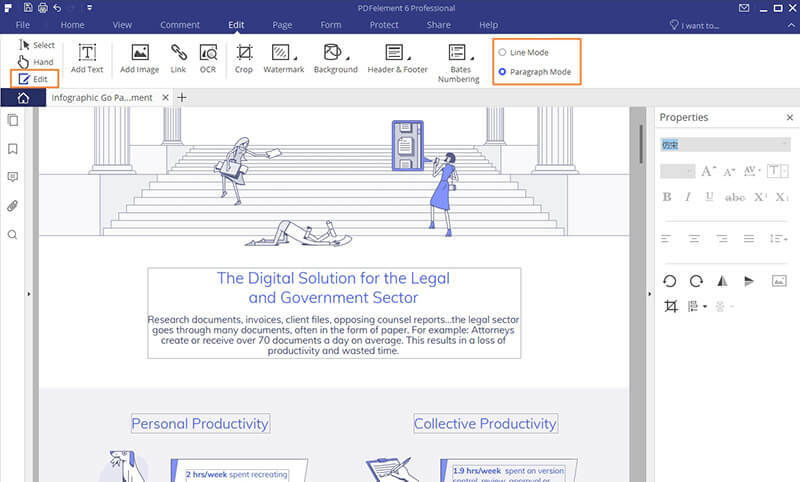 PDFelement Pro for Windows is a multi-functional PDF Editor and lets you edit PDFs as easily as a Word Processor, insert text and images, mark up text easily. Editing, converting and creating PDF are all in one PDF program. Helps in converting your PDF files into a wide range of files like DOCX, DOC, XLS, BMP, GIF, etc. Availability of Special tools like highlighting, underlining, strikethrough, sticky note, text boxes, rectangles, and cloud tools etc. There is a special Password Protection feature to secure the privacy of PDF files. 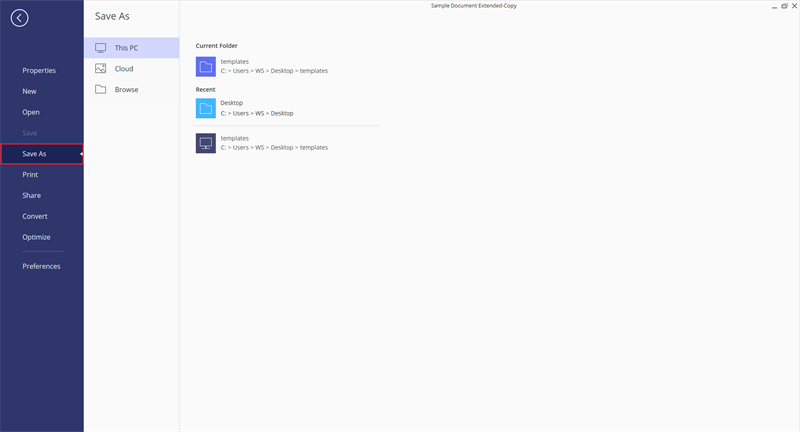 It is visually interesting and has a very simple user interface. It also helps to convert, create, protect, share, OCR and insert digital signatures on the PDF file easily. Same as Microsoft Office suite, in case you install the Adobe Acrobat after installing Microsoft Outlook, a quick access to the Adobe Acrobat will get slotted to MS Outlook automatically . You need to launch the Outlook after that choose Adobe Acrobat in the toolbar. Post which you will found two options: that is Attach as the Adobe PDF and Attach as the Secured Adobe PDF. "Attach as the Adobe PDF" means that every attachment that is, PowerPoint, Text, Word, etc., will be saved as the PDF. "Attach as the Secured Adobe PDF" means that the documents and attachments are going to be saved as PDF protected out of opening or copying or even printing. Launch the Outlook and then choose Adobe Acrobat from the toolbar. Now you can check for 4 tabs such as Selected Messages etc continuously. 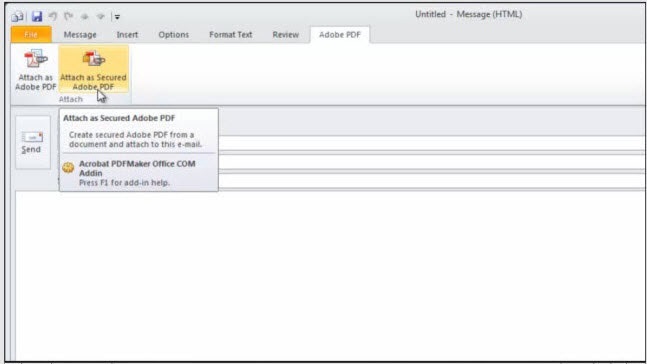 Selected messages are saved as PDF: Choose "Create PDF" from selected message option. Now again choose the email which you want to convert into PDF file. Just right click and choose "Convert to the Adobe PDF". Save the file. Selected message folder to the PDF: You must save all mails as the selected message converted to PDF it is same. 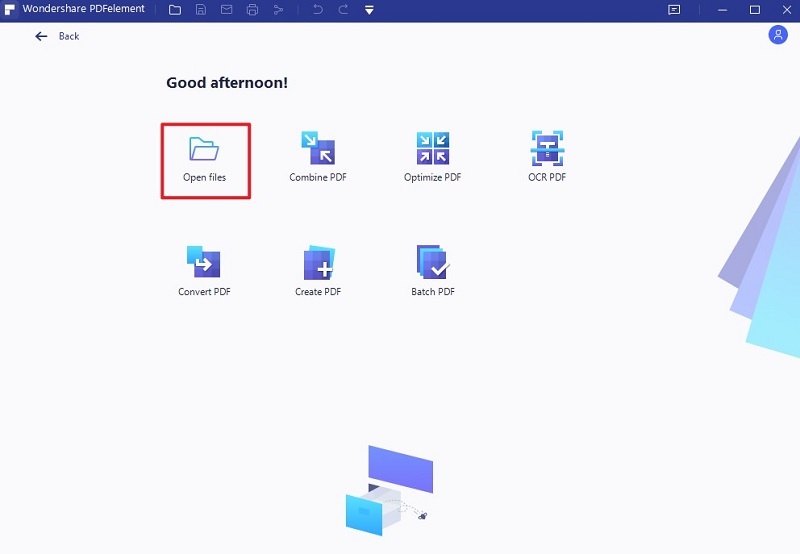 Now select the folder and save it as PDF file. Note: Once your emails are stored as PDF it will automatically open as Adobe Acrobat. As one of the most used email services, Outlook provides a lot of functionality including the ability to convert outlook email to PDF. In Outlook, you will notice a lot of options to help you save an email as very many other formats including Word, HTML, TXT and MSG format. While you can technically convert an email to HTML or TXT format before conversion, this may not be the ideal solution when you want to convert multiple emails to PDF. To do that, you need to covert the email to PDF by simply allowing you to use the "Print" feature instead of the "Save As" feature. This presents a better solution when you have a lot of emails to convert to PDF. But there is still a problem in the conversion of multiple Outlook emails to PDF. In this case you need to use an add-in like Kutools that can group the emails together, making batch conversion of Outlook emails to PDF much easier. 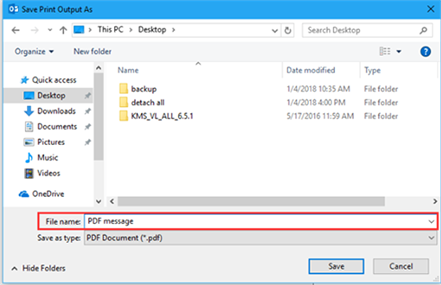 The following is a simple step by step guide to help you convert multiple Outlook emails to PDF using the "Print" feature. You will have to install the Kutools add-in to your computer to use it and although it is a paid tool, there is a free trial version that you can use for free for 45 days. This will help you covert outlook email folder to PDF easily. Step 1. 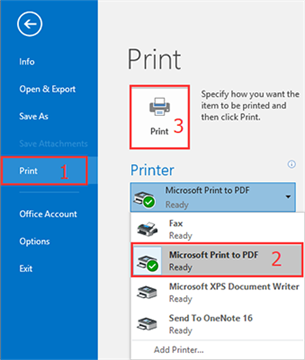 Open the email you want to convert to PDF and click "File > Print" and then select "Microsoft Print to PDF" from the list of Printers available on this page. Step 2. Give the new PDF a name in the "Save Print out As" dialog box that opens and then click "Save". Step 3. You can click "Cancel" to stop the printing process although this will not affect the conversion to PDF. PDF Conversion Speed Convert about 100 pages in 1 minute. Convert about 100 pages with greater than two minutes. No Limitations to File Size Yes. Yes. Output Format Convert PDF to Word 2016/2013/2007/2010, PowerPoint, Excel), JPG, TIFF, PNG, BMP, Text, GIF, HWP, HTML, RTF, EPUB, HWPX. Can't export PDF to EPUB, Text, HWP, HWPX, HTML, GIF, BMP. Annotate PDF Support almost all of the PDF annotation tools like the sticky notes, shapes, stamps, highlight , underline, etc. Highlight text, add comments, draw shapes and free-hand markup. 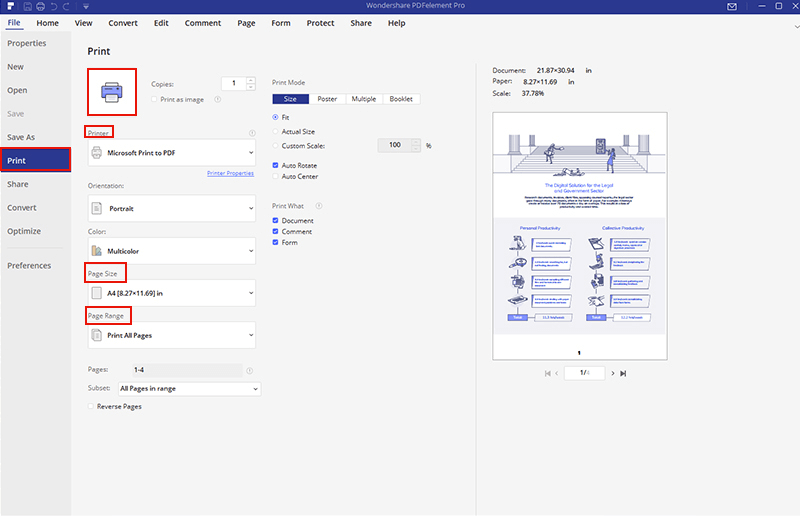 Edit PDF Edit the PDF text into different modes such as, add link, text, and image to the PDF file, also change text color, align, font etc. OCR Feature Advanced OCR Feature. Available. $99.95 for the Professional Version $299 for full version.